I love Penwizard, there I said it. I have reviewed books from Penwizard in the past and they have always provided not only wonderfully produced books but they have delivered a great service too. 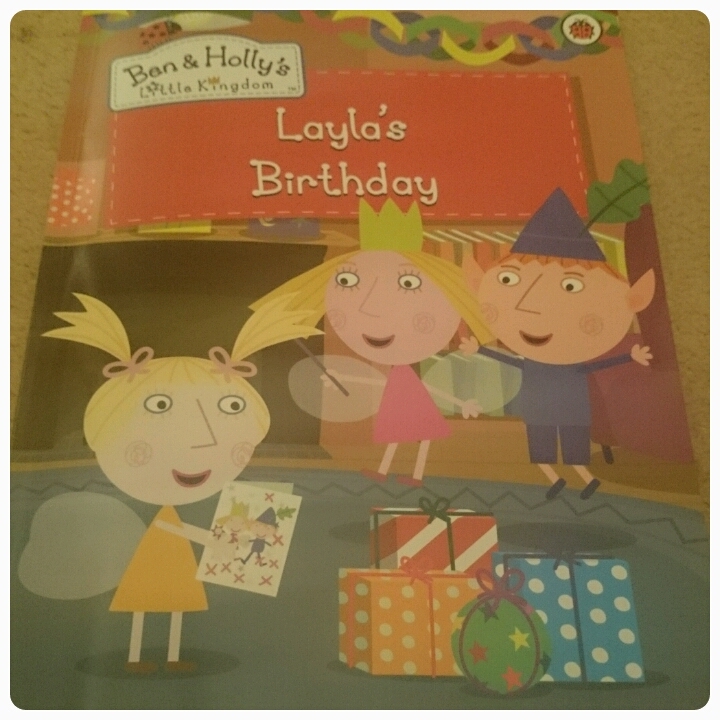 I was recently asked if I would like to review the latest book to their collection, the Ben & Holly birthday book, well with Layla's birthday coming up, I just had to say yes. I ordered the softback version which will cost you £14.99 but you can also order it in hardback which is available for £19.99. With a full gloss cover and 24 beautifully illustrated pages, this book isn't only great to look at, it is filled with a magical story too that teaches your child about caring!! 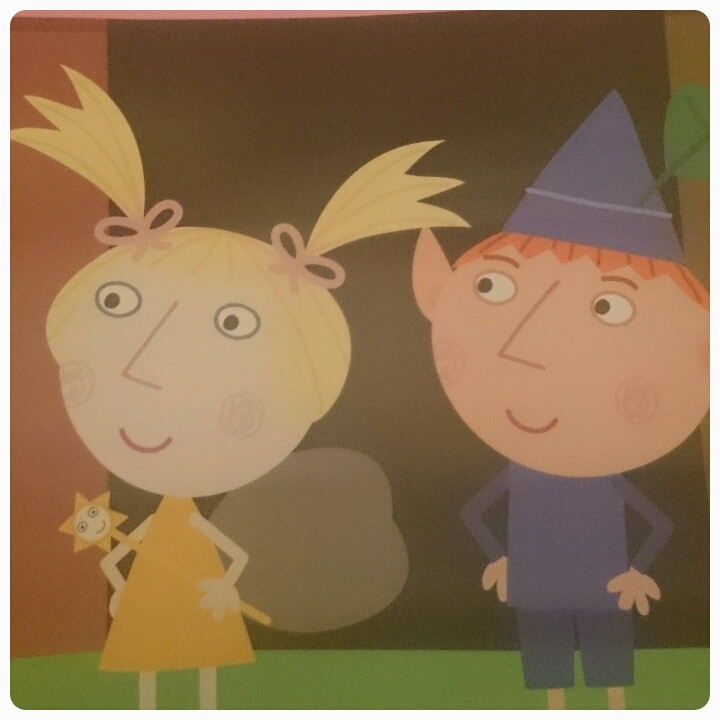 Depending on whether you choose to make this for a boy or a girl, the child will join Ben & Holly as an elf or as a fairy and they will become part of the story. As you can see from the picture above, you can have your child brought to life in character form, picking out their hair style and colour, skin tone and eye colour. 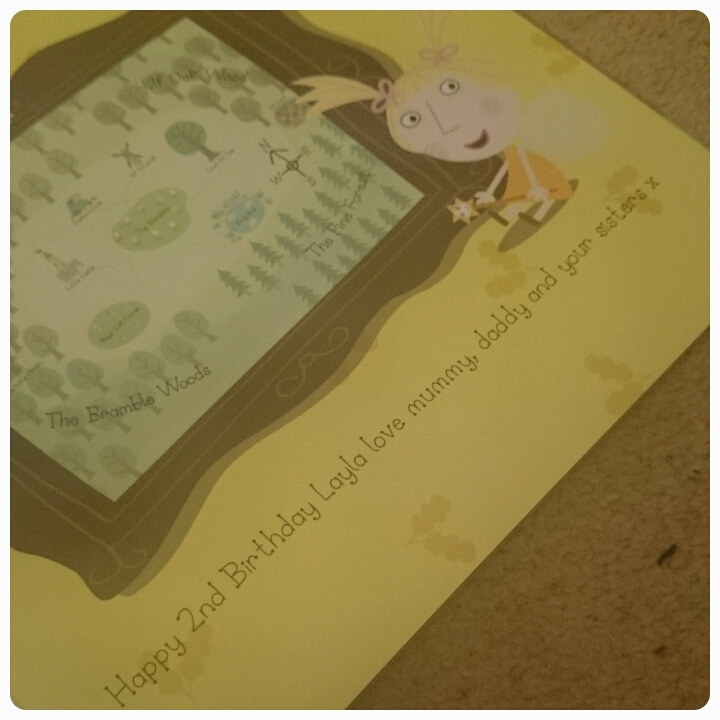 Ben & Holly is a favourite programme for my children so they were excited to see Layla as part of the cartoon. 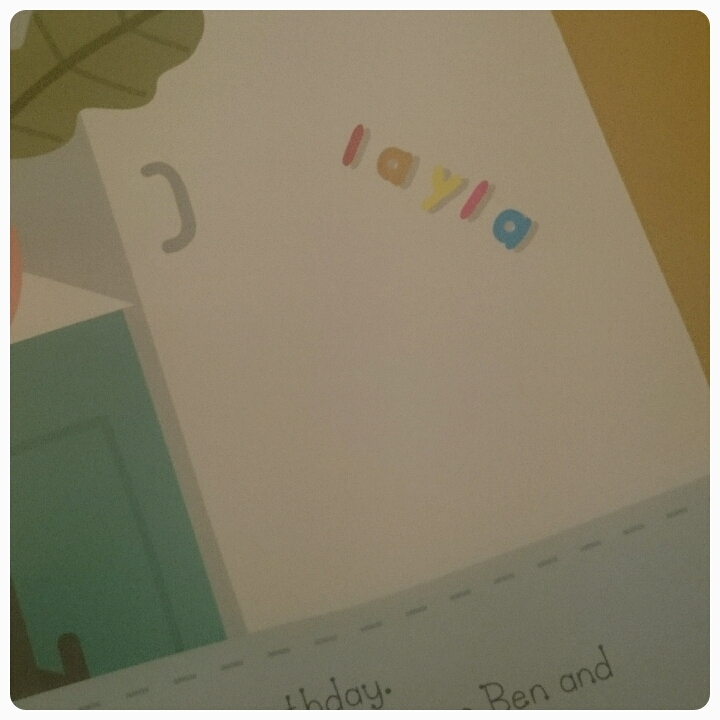 Another brilliant touch is that Layla's name popped up throughout the book. 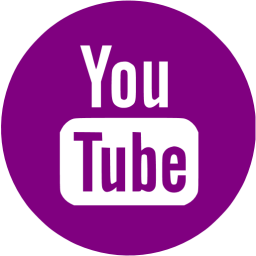 I've shown on the image below an example of this. 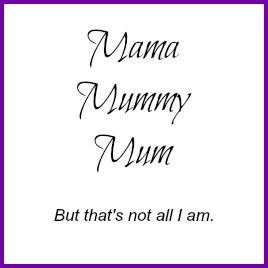 I think this would help your child to start recognising their own name if they haven't started doing so already. To make the book even more special, you can add in a personalised message at the front of the book. 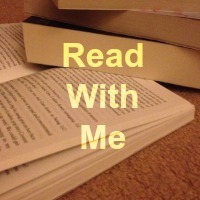 What is great is unlike a lot of other comapanies I was able to write quite a few words. One to be treasured for years to come. It makes for the perfect gift/keepsake, definitely a welcome addition to our bookcase. Oh, that is lovely! And perfect for my daughter, who has one of those names that doesn't appear on the usual things! 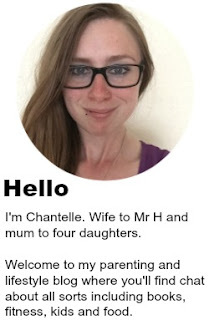 I am with you all the way Chantelle, we have a Penwizard book too and they are great. Making them personalised is such a wonderful idea.